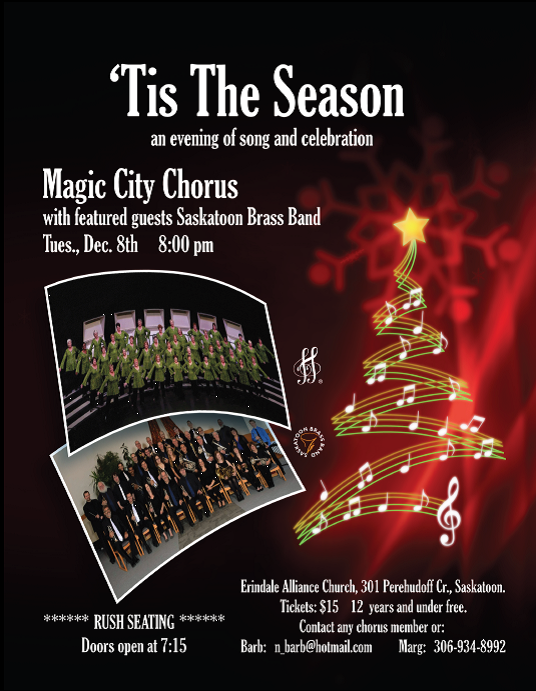 ‘Tis the Season for Magic City Chorus Christmas Show Ticket Sales! Come hear those Sleigh Bells Ring-a-ling, Ring-ting-ting-a-ling too! 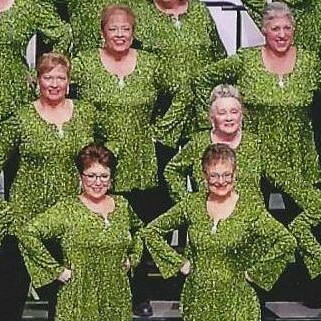 Come on it’s lovely weather for a Magic City Chorus Christmas Show!! !